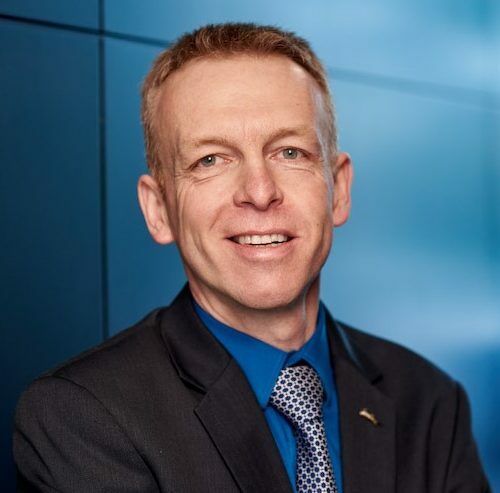 Geert Coremans, CPP, is Director of Global Safety and Security at the Radisson Hotel Group Corporate Support Office in Brussels. With over 25 years experience in hotel security operations in over 20 countries in Europe, Middle East and Africa. Geert was deployed to Mali to assist in the reopening process following the terrorist attack on the Radisson Blu Hotel in Bamako. He was deployed to Freetown, Sierra Leone to conduct support and training operations at the Radisson Blu Mammy Yoko Hotel during the Ebola crisis and he was a key player during the Radisson crisis response to the attacks in Brussels. 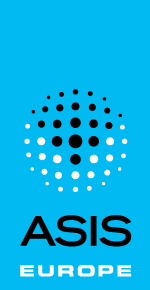 Geert is an active member of ASIS Benelux and the OSAC Belgium country council.